GM Elect Praggnanandhaa Visited AICF office. 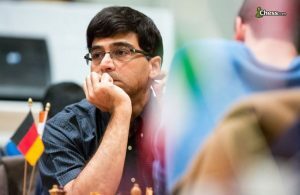 Mr.D.V.Sundar, Vice President, FIDE Congratulated the Talented young boy. 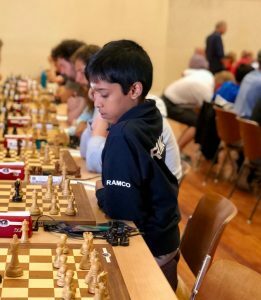 Ramco group of company sponsored – Praggnanandhaa becomes the 2nd youngest GM in the history of chess!